Kate Re #10 – I’m ready for the season to start!!! Barre, Vt. – Hinesburg’s Bobby Therrien took the lead early and never looked back en route to capturing the 55thMemorial Day Classic presented by Mekkelsen RV Sales & Rental at Barre’s Thunder Road on Sunday, May 28. 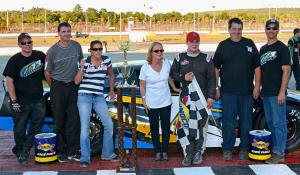 It was the first Thunder Road Late Model victory for the multi-time American-Canadian Tour (ACT) winner. After previously winning his heat, Therrien sliced through the field from the 10th starting position, grabbing the top spot from pole sitter Brooks Clark on a lap-16 restart. The former Flying Tiger champion held off a host of challengers during a series of yellows, then walked away from the field during an extended green flag run following a competition caution on lap 60. 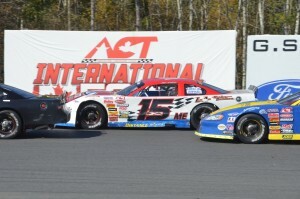 Waterbury, VT –The announcement last November that there was an alliance between the American-Canadian Tour (ACT), a Northeast regional Late Model stock car division, and the Pro All Star Series (PASS), a Super Late Model Series that competes throughout the Northeast with PASS North and the Southeast with sister series PASS South, came as welcome news to many race fans and teams in New England and Quebec. With the recent postponement of ACT’s traditional opening event at the Lee USA Speedway due to continuing snow removal issues after a record-breaking winter for cold and snowfall that has lingered into the spring, the historic doubleheader event at Oxford Plains Speedway (OPS) in Oxford, ME now inherits the start of the 2015 season in the Northeast on Saturday, April 18. CHARLOTTE, NC (January 19) – Pro All Stars Series (PASS) Pro Late Model racer Matt Murphy draws inspiration, as do many others like him, through the words and example of Dr. Martin Luther King, Jr. 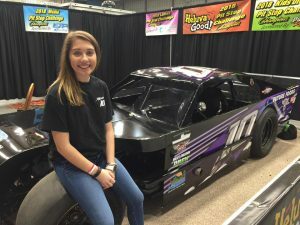 But for many, the 14-year-old aspiring race car driver from Charlotte, NC is himself an inspiration. 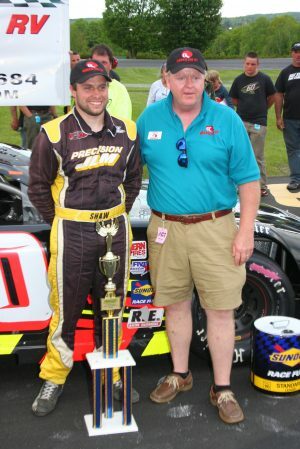 Joey Doiron Finishes PASS North Season in Victory Lane at Oxford! Oxford, ME – Joey Doiron drove his #73 Wild Willy’s Burgers Chevrolet to a hard fought win in the Pro All Stars Series North season finale at Oxford Plains Speedway. 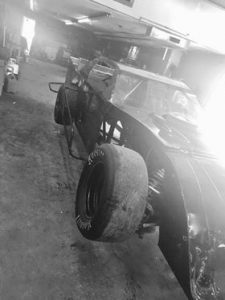 After a dismal performance at his best track in Beech Ridge just a few weeks ago, Doiron was determined to end his PASS North season with a statement, and he did just that. Doiron took the lead with 18 laps to go from David Oliver to secure the victory in a very short 150 laps. After the race, Doiron was ecstatic to be in victory lane.